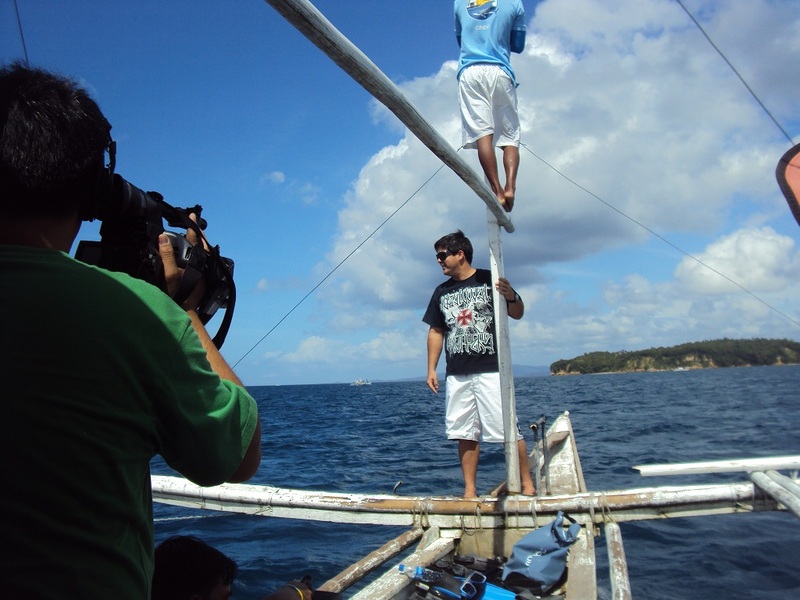 Aga Muhlach discovers the great adventures in Bicol in the upcoming episodes of Pinoy Explorer on TV5. In the first part of the two-part special, entitled ‘Isla-Amazing’, Aga goes to Camarines Sur and visits the beautiful Caramoan Islands to experience wake-boarding and mountain off-road driving. Bicolano cuisine is a popular fare in the country and Aga gets a taste of the one-of-a kind Bicolano pizza. He also looks for the region’s talented animators and visits a group of prisoners skilled in making toy boats. For the second part, airing on March 18, Aga visits Albay and Sorsogon in search for the biggest fish in the sea, the gentle giants called Butanding. From these friendly whalesharks, Aga tries to find the Sinarapan, the smallest edible fish. He then takes the adrenaline up a notch by riding an All-Terrain-Vehicle going to the majestic Mayon Volcano. But Aga’s biggest challenge yet is the infamous Bicol Express. Can he stand the intense spice of this delectable Bicol specialty? 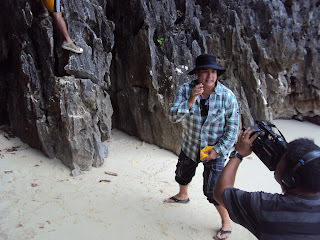 Find out all this and more in the upcoming episodes of Pinoy Explorer. 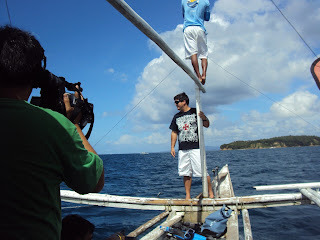 Part one airs this Sunday, March 11, and part two on March 18, 6:30 p.m. on TV5.